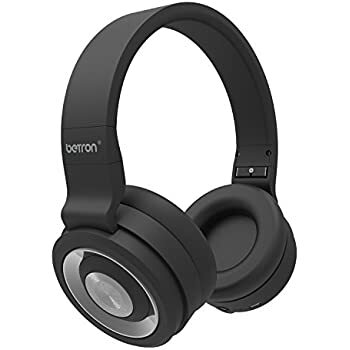 Wireless Headphones,High quality acoustic design,Wireless connection to all Bluetooth enabled devices. 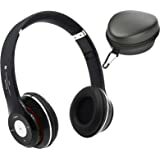 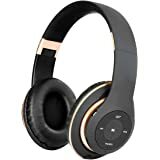 Visit the Headphones Buying Guide at Amazon.co.uk to find the right headphones for you, and browse our wide selection of Headphones today. 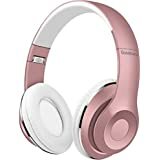 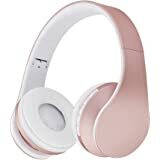 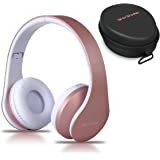 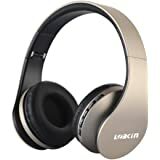 This item Wireless Headphones,High quality acoustic design,Wireless connection to all Bluetooth enabled devices. Goodmans Wireless Headphones. 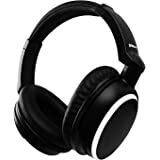 Lightweight with soft cushion ear cups and foldable compact design for easy storage. 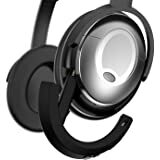 High quality acoustic design. Wireless connection to all Bluetooth enabled devices. Features: Hands-free Foldable compact design for easy storage Built-in microphone Rechargable lithium ion battery with up to 6 hours of continuous play. 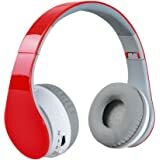 Control panel with play/pause & volume control with next previous song - device sync. 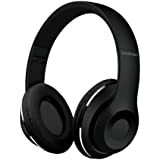 Micro USB and auxiliary cables included.